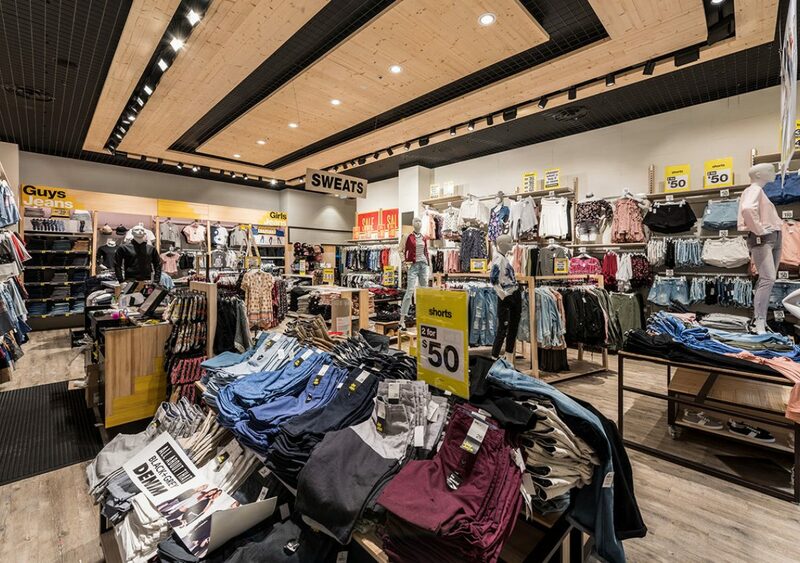 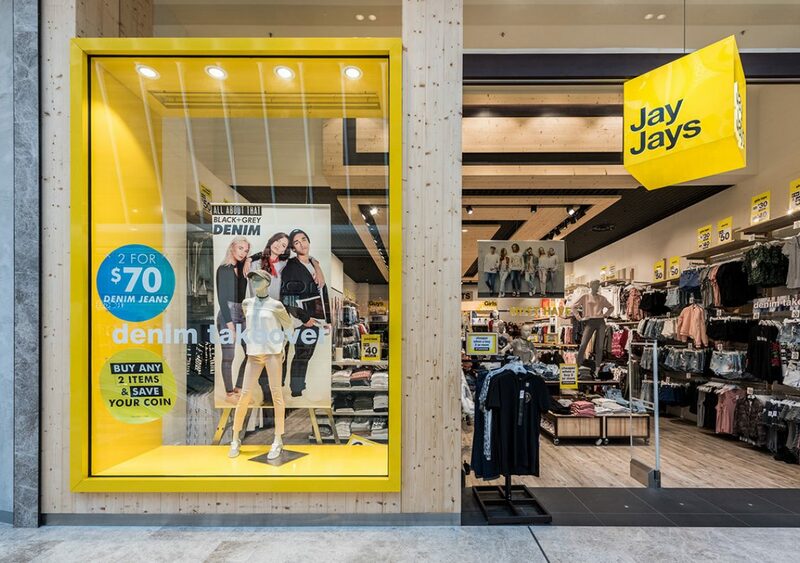 Jay Jays is an Australian apparel store focused on young people’s fashion since 1993, with over 200 stores located in Australia and New Zealand; owned and operated by the Just Group. 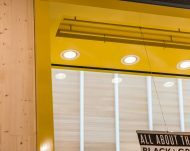 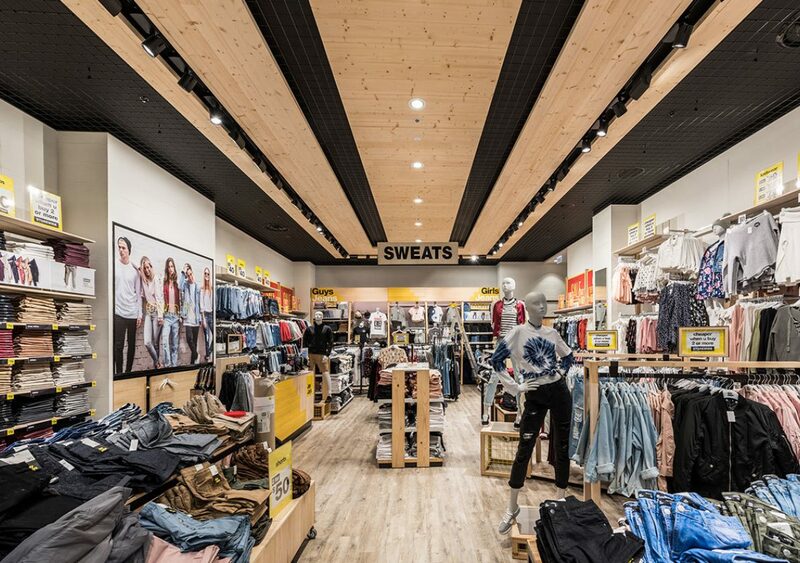 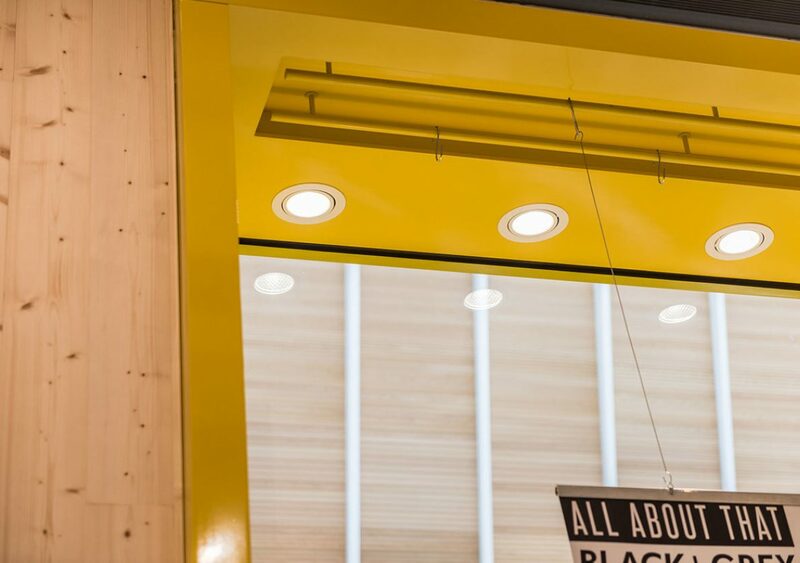 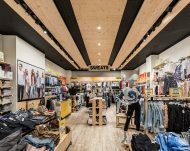 For this project, Aglo's lighting design concept focused on a rectangular dropped ceiling feature running the length of the store with Mondolux Wally Wall Washers mounted on black power tracks to provide an even illumination. 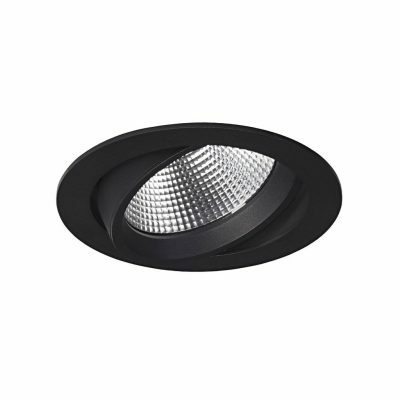 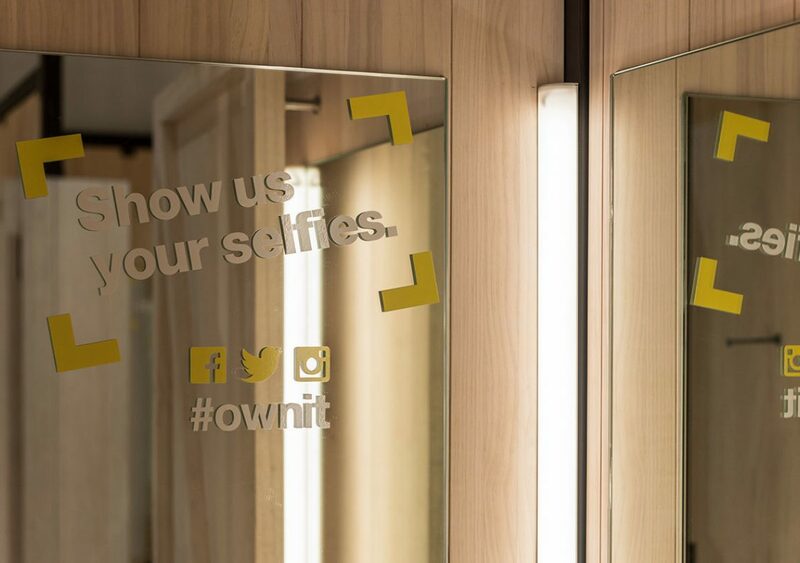 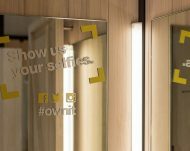 For the changing rooms, Mondolux Polar Downlights for general lighting purposes and LED strips to avoid unappealing shadows. 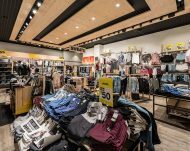 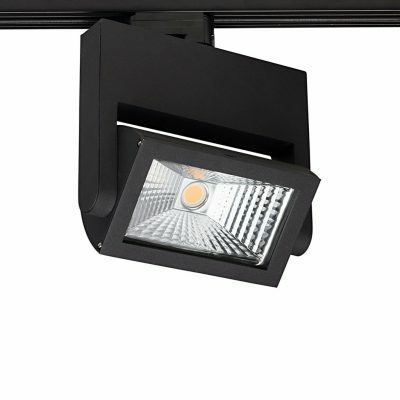 As the first Jay Jays concept store, the lighting designed and fitting supply here would then be rolled out across many other sites around Australia, meaning more Jay Jays customers would enjoy an enhanced lighting experience for years to come.